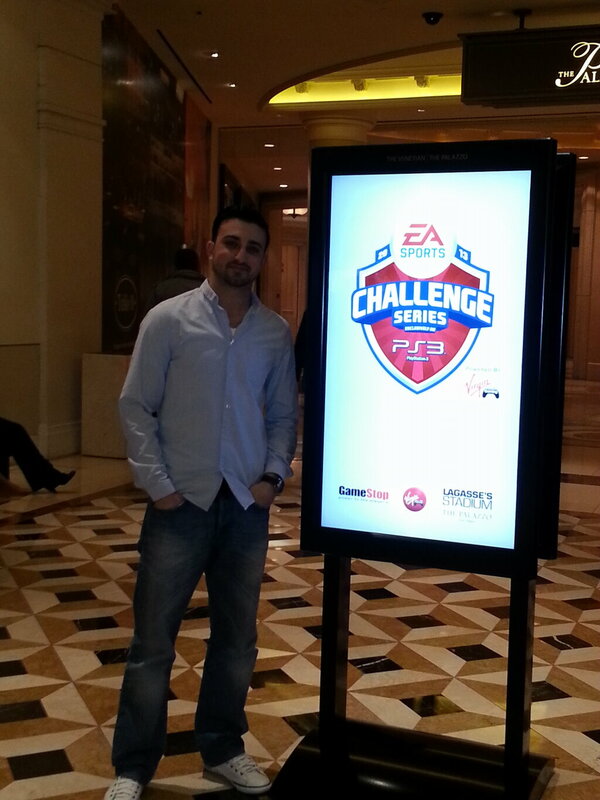 In the build up to this week’s Virgin Gaming Challenge Series in Las Vegas as 256 of the world’s top FIFA players come together to aim to win the top prize of $140,000, we bring you an indepth interview with our very own Team Sweetpatch TV player Giuseppe (Joe) Guastella as he prepares to travel to Vegas. Q: What was your route to qualification this year? Giuseppe: My route had a speed bump in the knockout stage my first game was against Chris Bullard from the UK which everyone knows in the FIFA community. It was a tough game but I pulled it out 1-0. Q: How have you been preparing yourself for this weekend’s tournament? Giuseppe: My preparation for every major tournament is not over playing myself. Couple of games on Virgin Gaming a day. Q: What did you lean from last year’s event that you can take in to this years? Giuseppe: The only thing I can take from last year is anything can happen. Q: What are you looking forward to the most out in Vegas? Giuseppe: The thing I look forward the most for Vegas is having a shot at 140k. Also can’t wait to see my suite at the Palazzo. 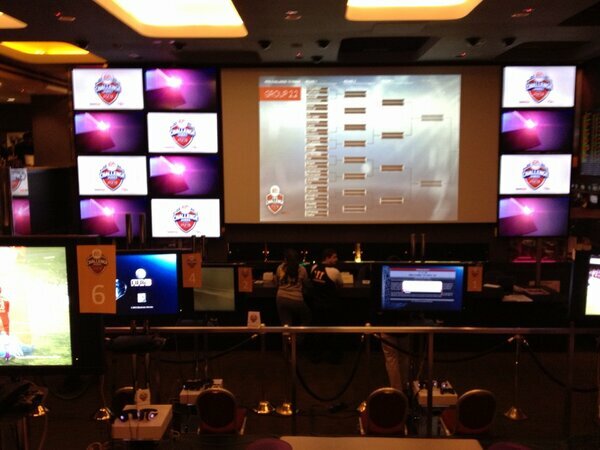 Q: As you have had such an amazing FIFA year, where does the Challenge Series feature in the annual FIFA tournaments (FIWC, WCG, etc…) now? 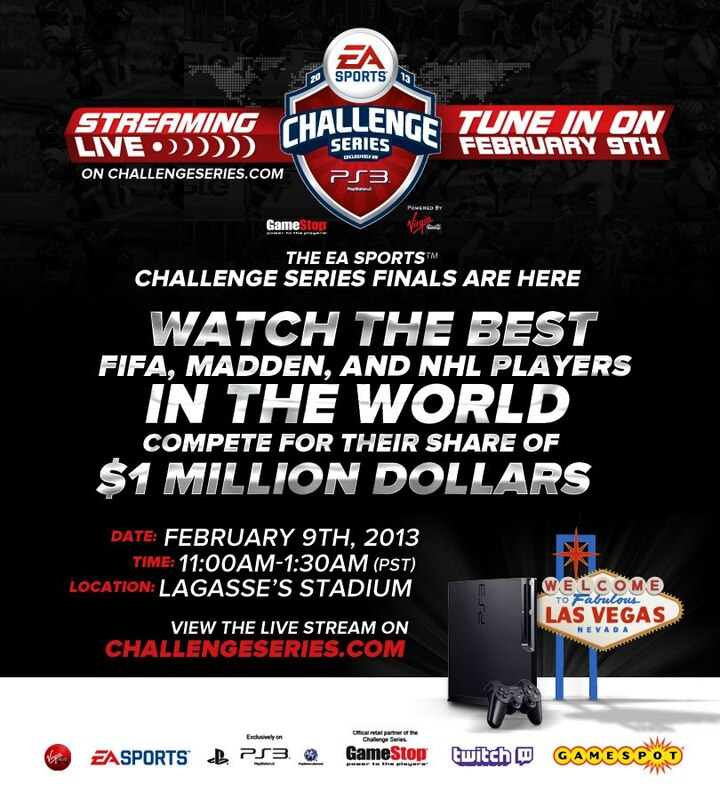 Giuseppe: This challenge series ranks #1 in my book and the only reason for that is how much money is involved. Money makes the world go round. Q: Any other shoutouts or requests you have in advance of the event? Giuseppe: If I win this tournament I will be retiring from FIFA! Thanks Sweetpatch for the interview. During my stay in Vegas I will be updating everyone with my Facebook or Twitter. Thanks to Giuseppe for the interview and we wish him the very best of luck out in Vegas.